It feels like every year at least one NFL team announces plans to build a newer, shinier facility. But newer doesn’t always mean better, especially when it comes to preserving the game’s deepest traditions and storied past. 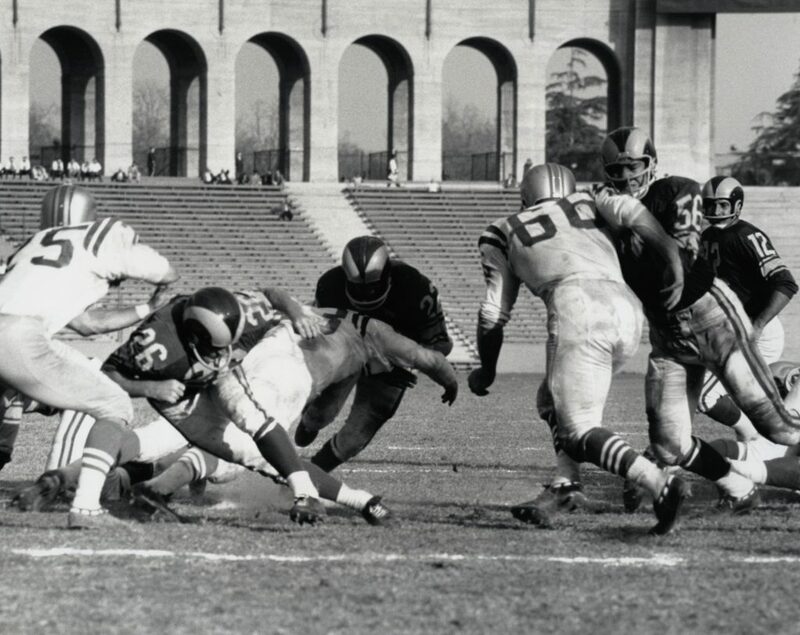 With that in mind, here’s a peek at the oldest and most historical stadiums in the NFL. 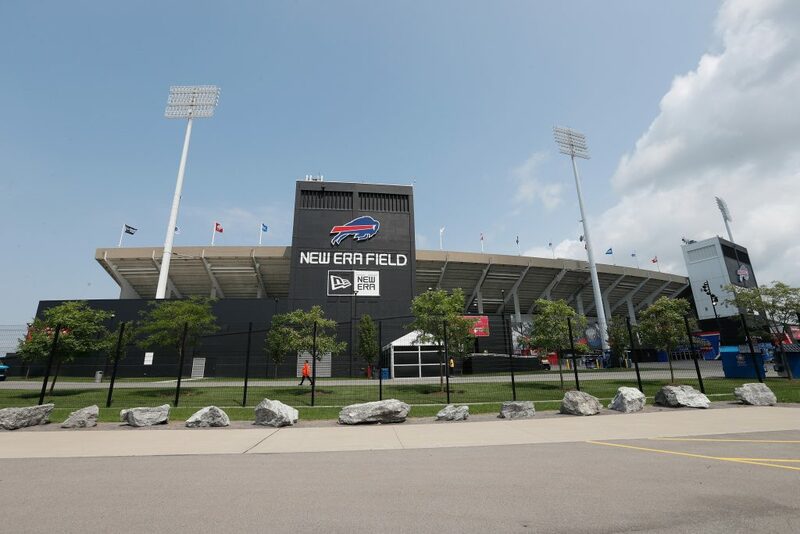 Formerly known as Ralph Wilson Stadium, New Era Field has proudly hosted the Buffalo Bills since 1973. The stadium, aka “The Ralph,” has seen over 45 years of Buffalo football, including an incredible streak of consecutive home playoff wins that spanned from 1990 to 1995. More recently, the historic field was the site of the “Snow Bowl” – a 2017 regular season game against the Indianapolis Colts played during a blizzard that dumped over 16 inches of snow on the field. 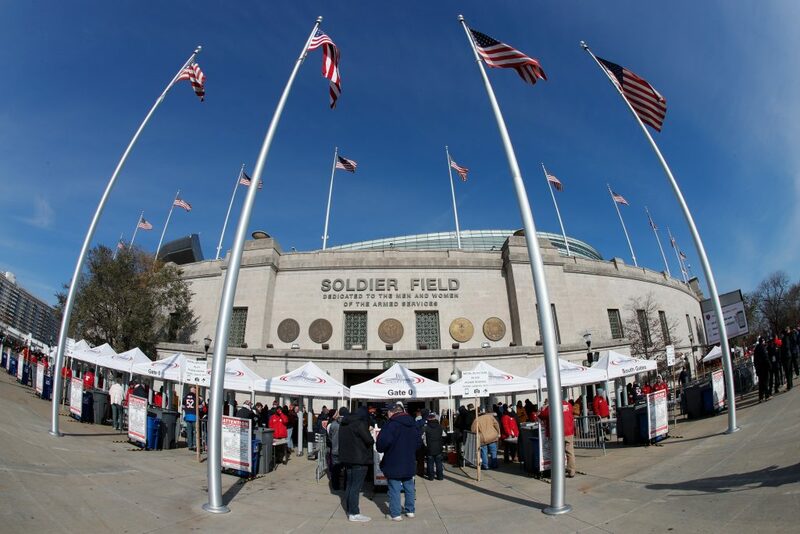 Built in 1924, Soldier Field originally showcased a wide variety of Chicago events — routinely hosting crowds of over 100,000 for heavyweight boxing matches, presidential addresses, and football games for the University of Notre Dame. 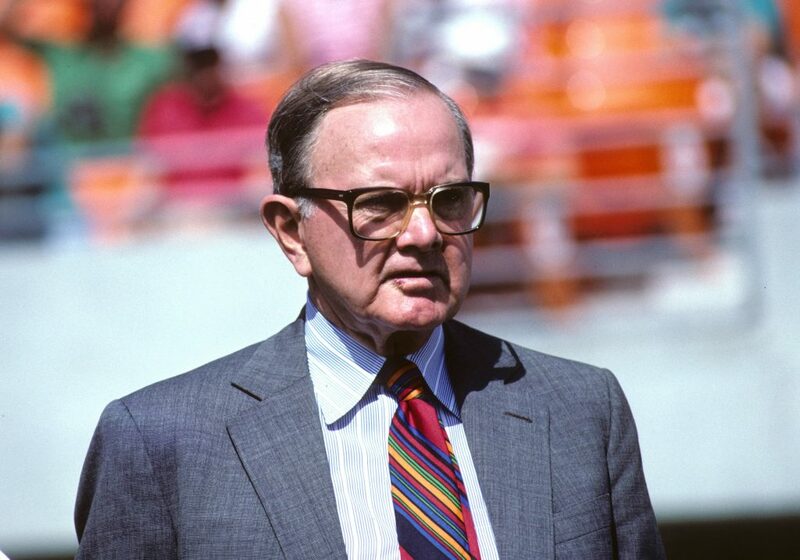 The Chicago Bears arrived in 1971, reconfiguring the seating and renovating the field into a full-time football stadium and the venue now stands as the second oldest facility in the NFL. 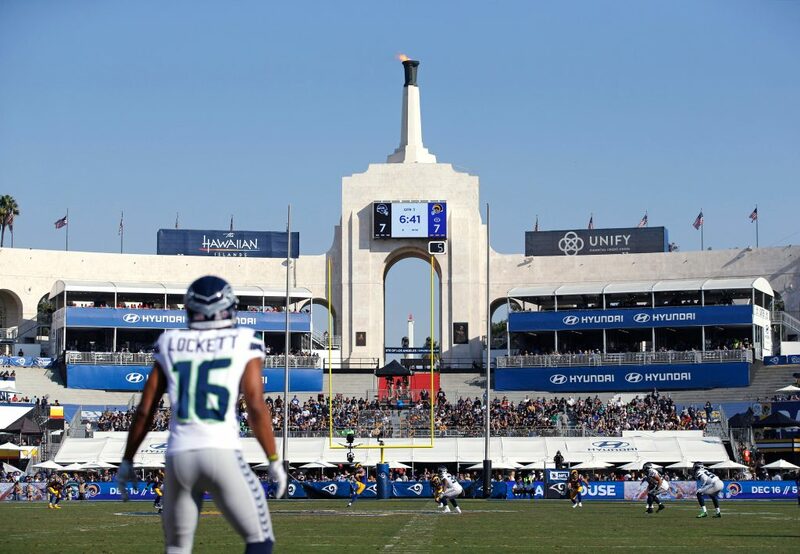 The field has gone through a number of upgrades to keep up with the times over the years— including a total retrofitting of its interior in 2003 — however, its original neoclassical columns continue to stand as iconic pillars at its East and West entrances. 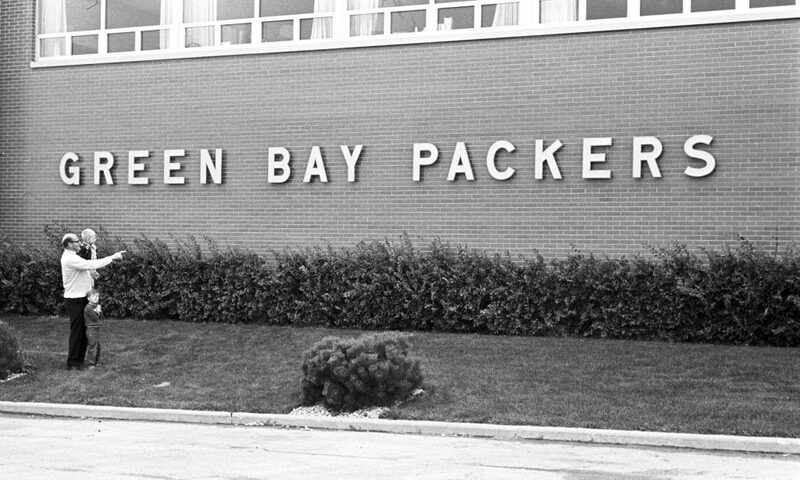 Opened in 1957, Lambeau Field holds the title as the oldest stadium originally constructed for the NFL. 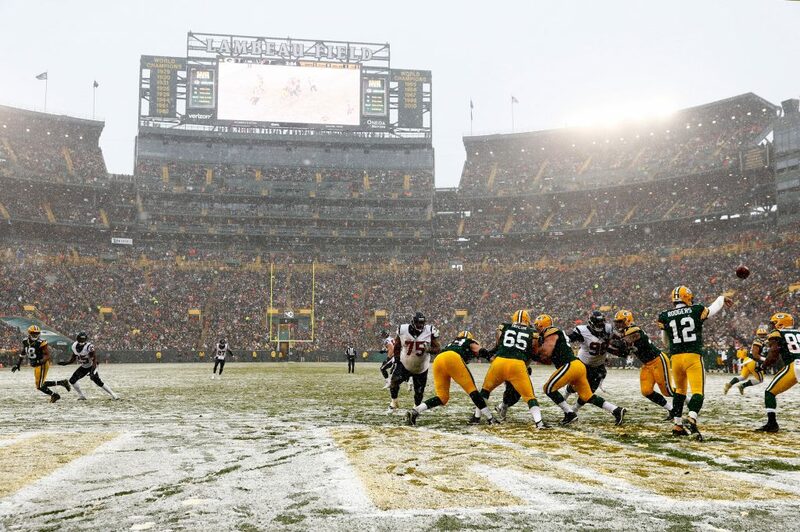 The “Frozen Tundra” got its nickname from the infamous 1967 NFL Championship between the Green Bay Packers and the Dallas Cowboys, where the game-time temperature reached −15 °F. 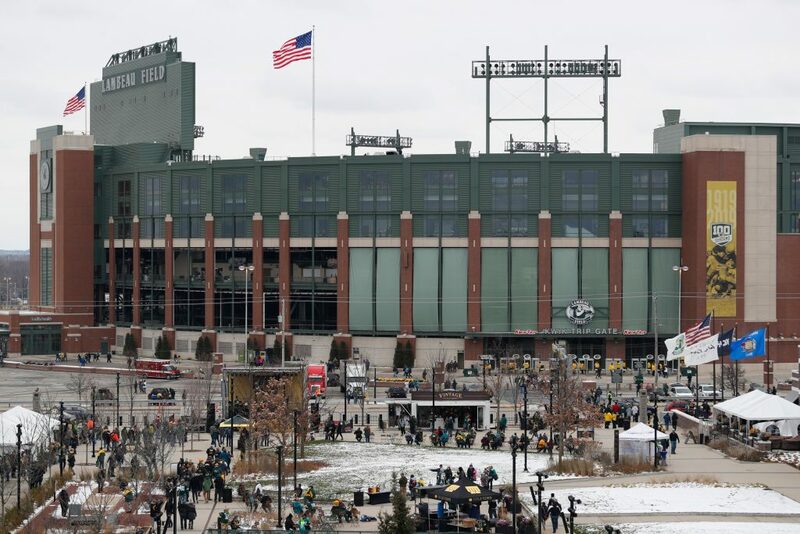 The stadium is also the home of the iconic “Lambeau Leap”, a touchdown celebration invented in 1993 when Packers safety LeRoy Butler scored on a fumble recovery and jumped into the stands. The Los Angeles Memorial Coliseum has stood for over nine decades as a living memorial to those who served in World War I. Erected in 1923, the stadium is credited with helping start the migration of professional sports teams to the West Coast and has been called home by many LA teams over the years, including the Los Angeles Rams and the Los Angeles Chargers in the NFL, the USC and UCLA football squads, and even the Los Angeles Dodgers. 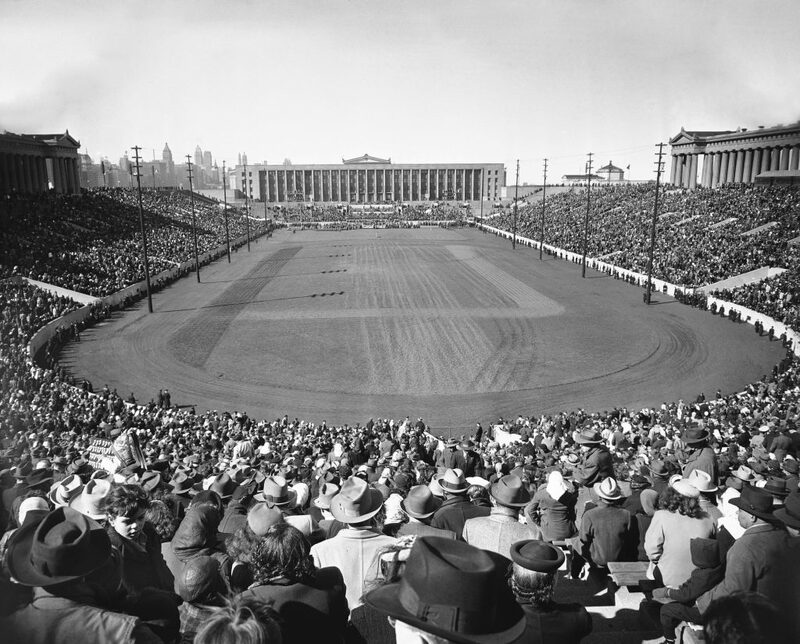 It has also hosted a multitude of historic sporting events, including three NFL Championships, two Super Bowls, and two Summer Olympics (1932 & 1984) — and in 1984 was named a National Historic Landmark. The Rams and Chargers plan to move to Los Angeles Stadium at Hollywood Park once it opens in 2020. 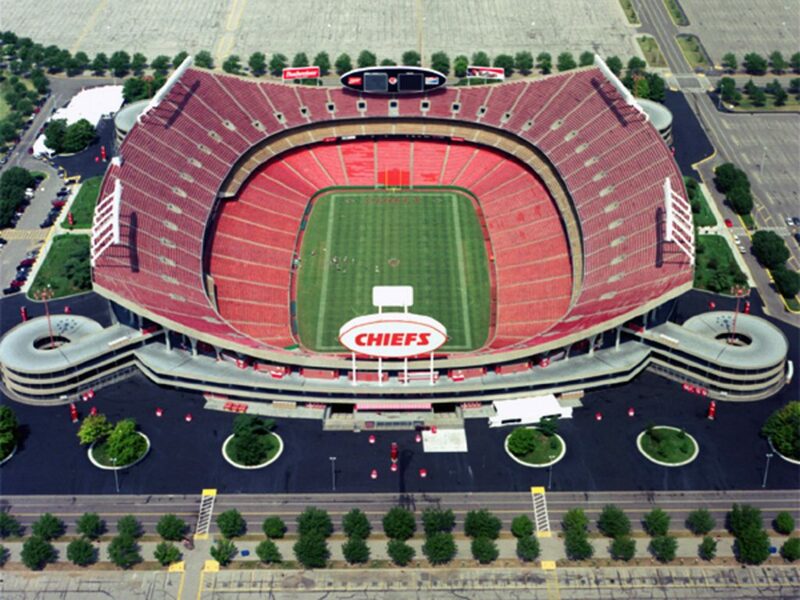 Finished in 1972, when many NFL franchises operated out of multi-purpose facilities, Arrowhead Stadium was among the first venues built primarily for football. Its design with unobstructed sightlines was considered innovative for the times and the curved construction of its seating bowl substantially amplified crowd noise. 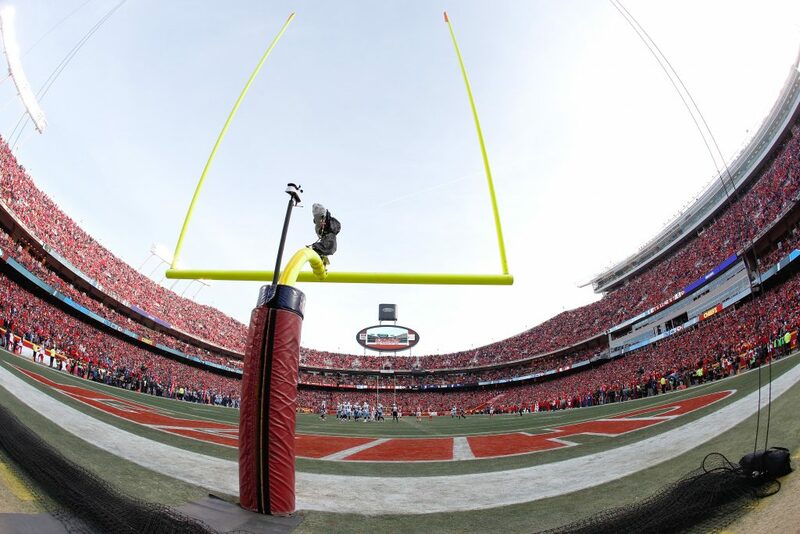 At first, this was considered a problem — the team was even threatened with game penalties when the crowd cheered too loud — but the Kansas City Chiefs went on to embrace the stadium’s intimidation factor and Arrowhead now holds the world record for loudest stadium cheer at 142.2 decibels. The Oakland-Alameda County Coliseum stands out with a unique design — it sits underground and surrounded by a man-made hill, enabling fans to enter the stadium on the main concourses and requiring fewer flights of stairs to reach the upper decks. 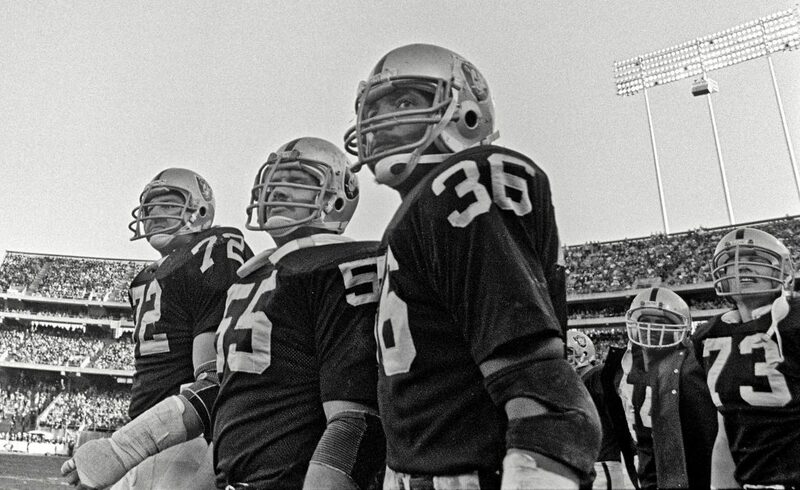 The stadium’s first football game was played on September 18, 1966, when the Oakland Raiders (then in the AFL) faced off against the Kansas City Chiefs. 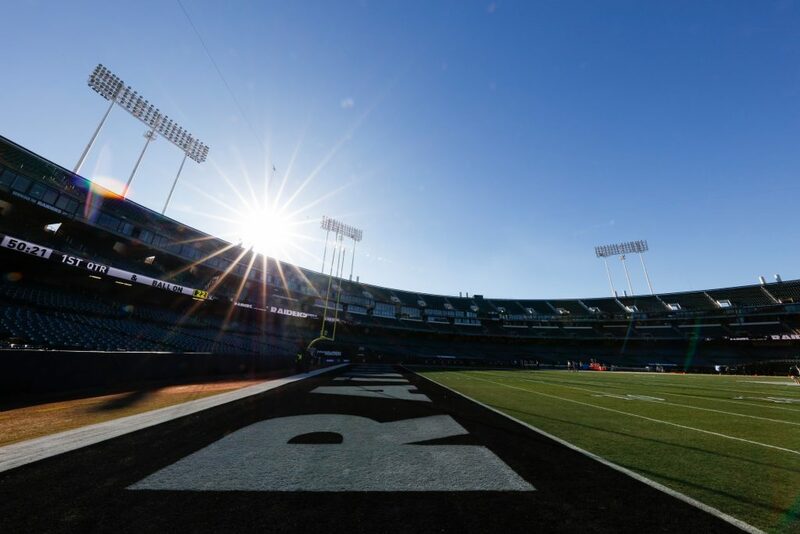 The field is home to the infamous “Black Hole” fan section and also the only stadium in the United States that hosts both professional football and baseball games. 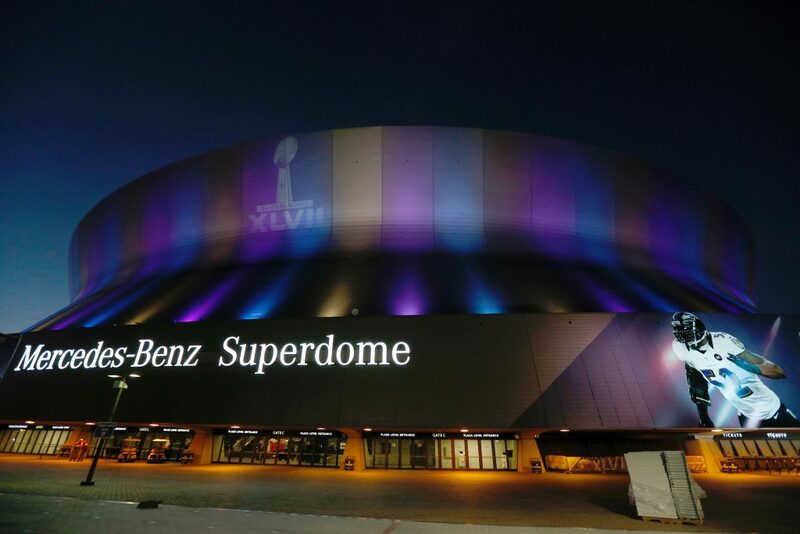 The iconic Superdome holds the record for the largest fixed dome structure in the world — spanning a diameter of 680 ft. and with a roof that covers 9.7 acres. 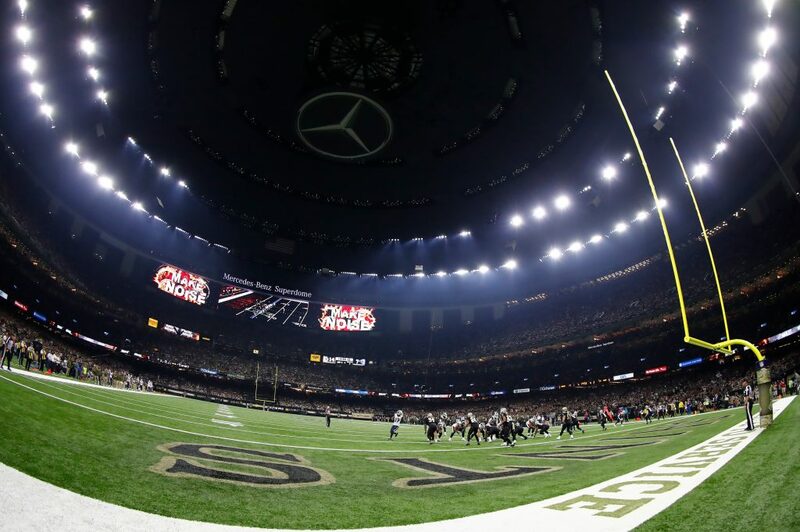 It’s been the home of the New Orleans Saints since 1975 and has hosted 7 Super Bowls, more than any other single stadium in the NFL. Beyond football, the stadium also served as a crucial refuge during Hurricane Katrina in 2005, protecting approximately 30,000 evacuees who could not leave New Orleans during the storm. Chase your own glimpse at history in the making by purchasing tickets here or in the widget below from Ticketmaster – the Official Marketplace of the NFL.